Go for fruit. There is a lot of green fruits that you can cut up into small pieces or make into a green fruit salad. Green grapes, green apples, kiwifruit, avocado. Try our green fruit salad below. Spreads. Tint cream cheese or white frosting with a small amount of green food coloring and have kids spread on crackers or oatmeal cookies. Vegetables. The great thing about green is there are a lot of healthy green things to eat! 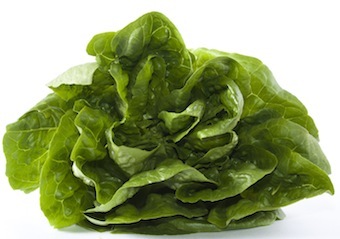 Lettuce, cucumbers, celery, broccoli, green peppers, spinach and green beans. Snack on these individually or have kids make their own salad. Green Jell-O. An easy project for the kids to put together. Add green food coloring to bread dough, biscuits or soft pretzel dough. Shape and bake. Make a green dip for your green vegetables. Try adding dill or parsley to a homemade ranch dressing. 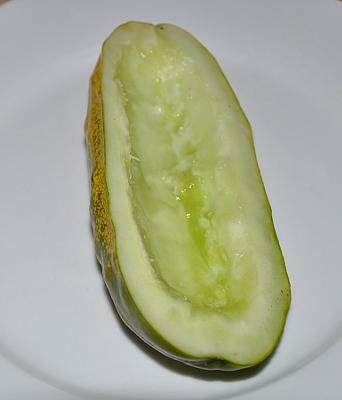 Or make a cucumber yogurt dip and place dip inside a hollowed out cucumber. 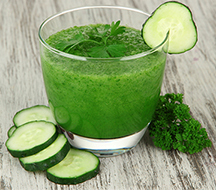 Make a green colored milkshake or green smoothie. 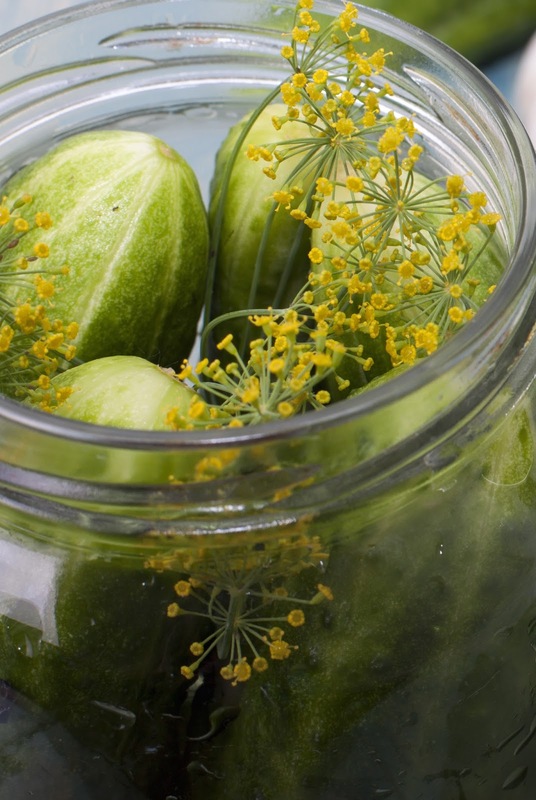 Pickles and cheese platter- Make a platter of sliced pickles, green olives and cheese cubes. Make pistachio pudding and place in small plastic cups. Add a few drops of green coloring to a cup of milk. Or add a little bit of pistachio pudding and stir. Pesto pasta! 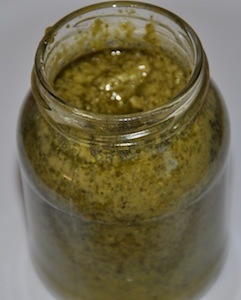 Make a homemade version of pesto and add to cooked noodles. Green pancakes. Just add, yep you guessed it, green food coloring to your pancake batter. 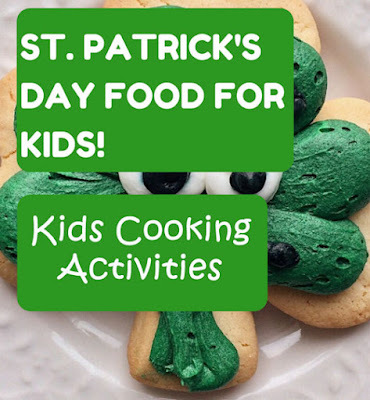 Try pouring your pancake batter into a clover shape. 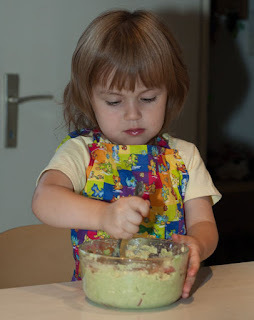 Try this simple guacamole recipe. 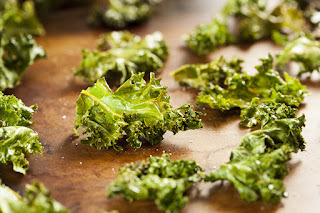 What better time to have your kids try something new like Kale Chips. Wash and dry kale and cut off stems. Lay on a cookie sheet and drizzle with oil and a sprinkle of salt. Bake at 400 degrees until crispy. 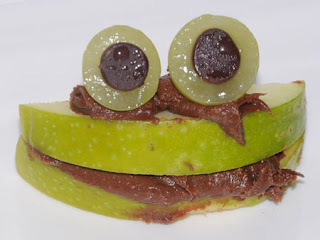 Apple Frogs - using green apples and green grapes can make this a fun green recipe for St. Patrick's Day. Tint the cream cheese with a few drops of green food coloring. Have the kids spread cream cheese on top of apple wedges. Enjoy a simple green snack. 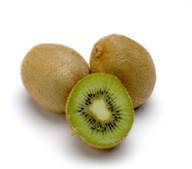 Cut kiwi into slices or small cubes. Cut green grapes in half. Wash green apple and leave the peel on. Cut apple in cubes. Mix ingredients together. 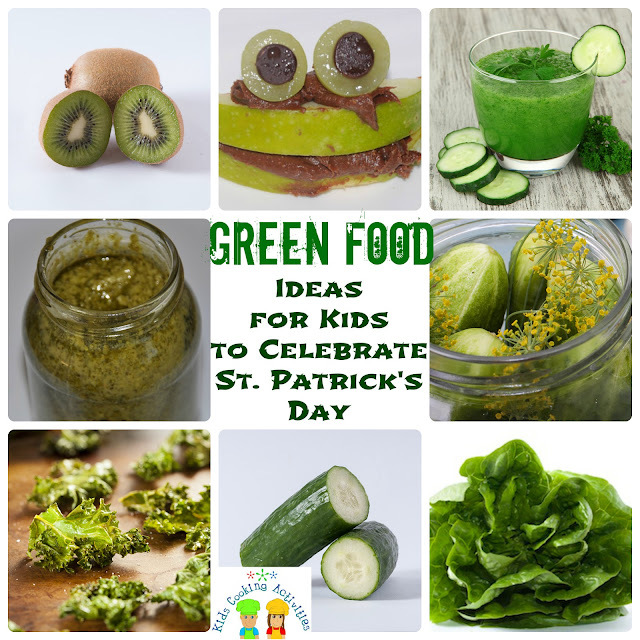 More St. Patrick's Day Recipes for Kids Here.